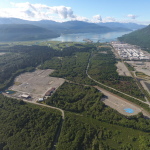 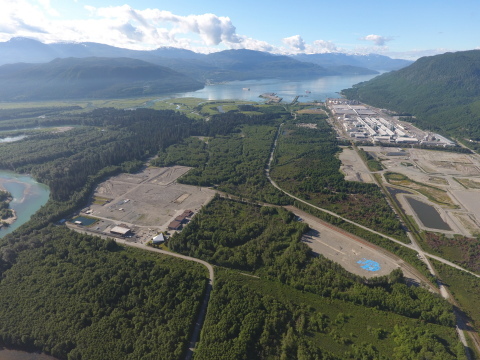 IRVING, Texas & CALGARY, Alberta--(BUSINESS WIRE)--Fluor Corporation (NYSE: FLR) announced today that LNG Canada has made the final investment decision to build its liquefied natural gas (LNG) export facility in Kitimat, British Columbia, Canada. Fluor’s joint venture with JGC Corporation will provide the engineering, procurement, fabrication and construction on the project. 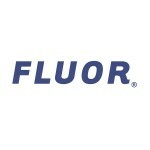 Fluor will book its $8.4 billion share of the about $14 billion contract value in the fourth quarter of 2018.